SEATABLE 200 Bridge is a machine studied and designed for professionals. Conceived to be agile and precise, it satisfies the layer who’s looking for quality at the right price with a superior finish. 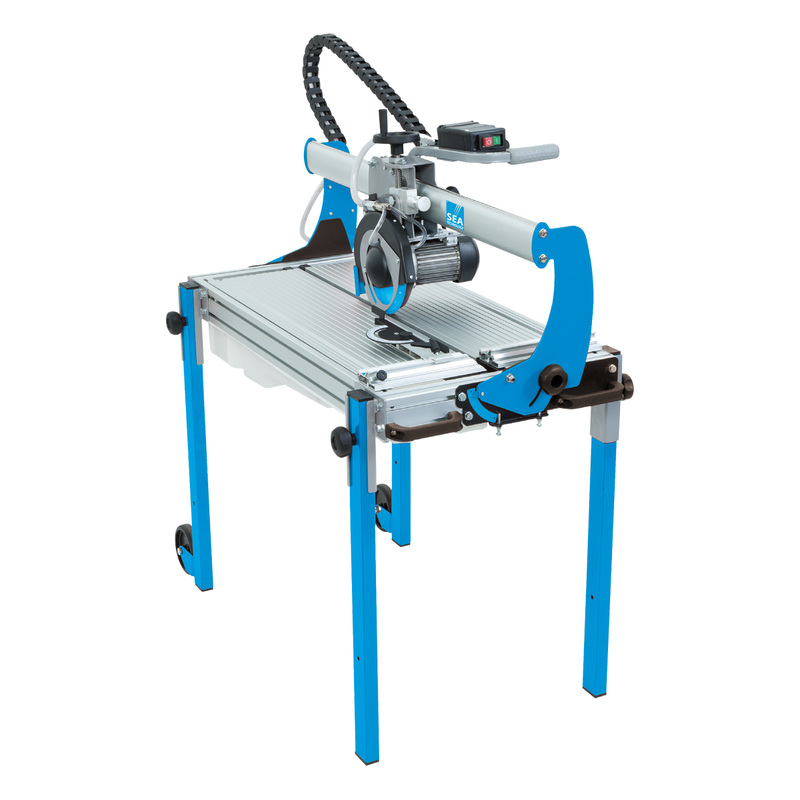 The Cer Cinque Turbo blade is supplied as a standard feature with this machine, top of the ceramic blade range.